Loved ones said Richard Wilson Jr., 35, was struck by a vehicle while walking his girlfriend home Friday night. 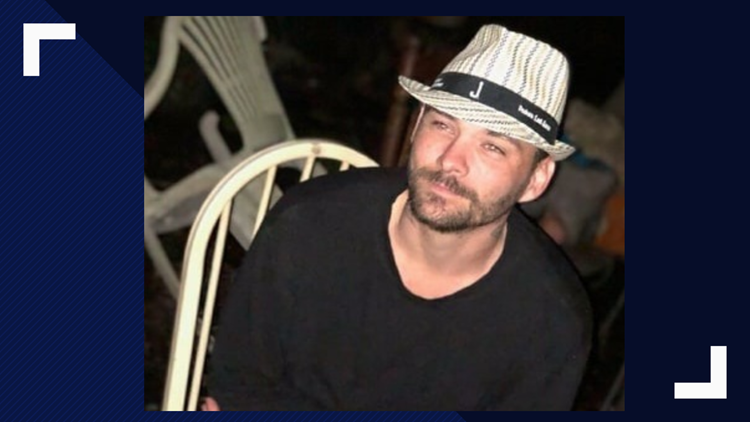 JACKSONVILLE, Fla. — Family and friends are raising money for the funeral arrangements of a man killed in a hit-and-run crash in North Jacksonville. Donations to Wilson's funeral and family can be made here. Florida Highway Patrol said the driver of a blue Ford F-150 was traveling northbound on US-17 (N. Main Street) at 11:40 p.m. Friday night when they struck Wilson Jr. on the shoulder of the road. The continued northbound on US-17 without stopping and was found abandoned on a nearby street. Wilson was pronounced dead at the scene. Police are unsure as to why the Ford ran off the roadway and onto the shoulder.